Stir and pour over ice. Garnish with citrus. Created by Ryan Raskin, our resident bar keep. 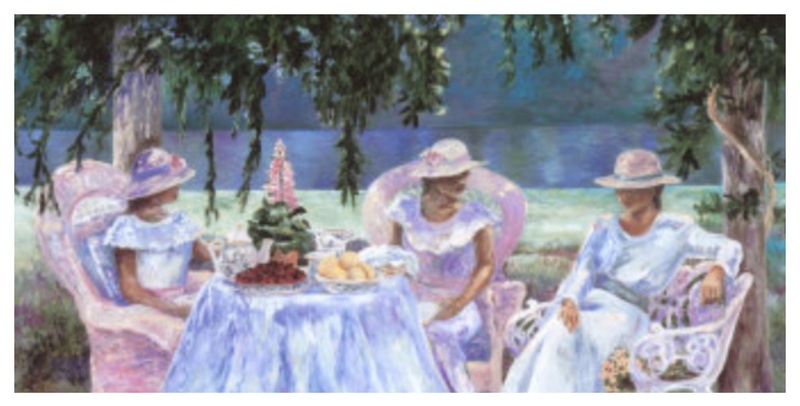 The bright and delicate flavor gave me visions of prudish ladies dressed in white, sipping cocktails from porcelain teacups and eating dainty cakes. Lilly White is a refreshing cocktail, crisp on the palate. The lavender lends a hint of floral sweetness, the lemon a tart little bite, and the bitters give it body and flavor. It’s a mild drink, perfect for an early gathering when the day is a bit too young for bourbon. I love this cocktail, it’s one I’ll use again and again. *Going to Lily White’s Birthday Party is an expression handed down through my father-in-law, referring to linens as white as lilies. We would say it to our children as they climbed between their crisp white sheets at bedtime. I would definitely enjoy this cocktail! Yum!